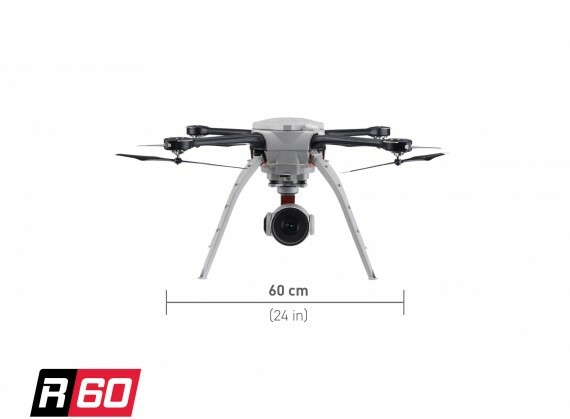 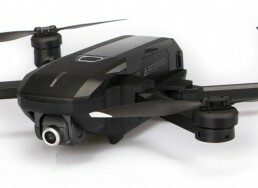 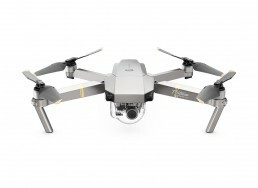 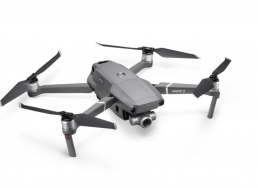 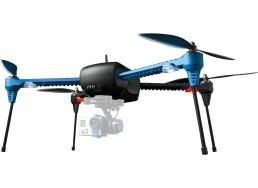 SkyRanger R60 quadcopter defines the quality standard for safety, aerial intelligence, and controllability for an extensive scope of applications of critical importance. 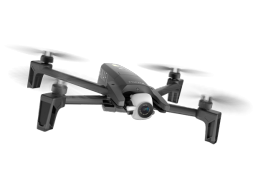 These involve from secretive, search and rescue operations missions, to inspections mission of various purpose for your business. 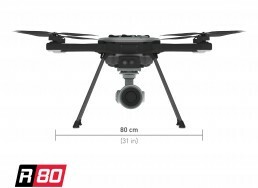 SkyRanger R60 quadcopter defines the quality standard for safety, aerial intelligence, and controllability for an extensive scope of applications of critical importance. 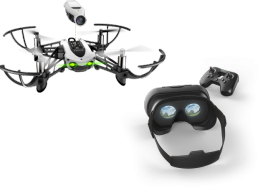 These involve from secretive, search and rescue operations missions, to inspections mission of various purpose for your business. 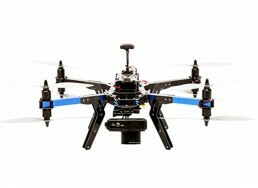 R60s are deployed with over 20 militaries and in use with public safety and industrial operators in over 30 countries. 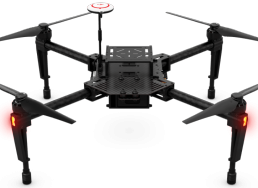 The Aeryon HDZoom 30 is a fully-integrated, ruggedized, high performance electro-optical camera payload designed for demanding applications that require clear and precise images. 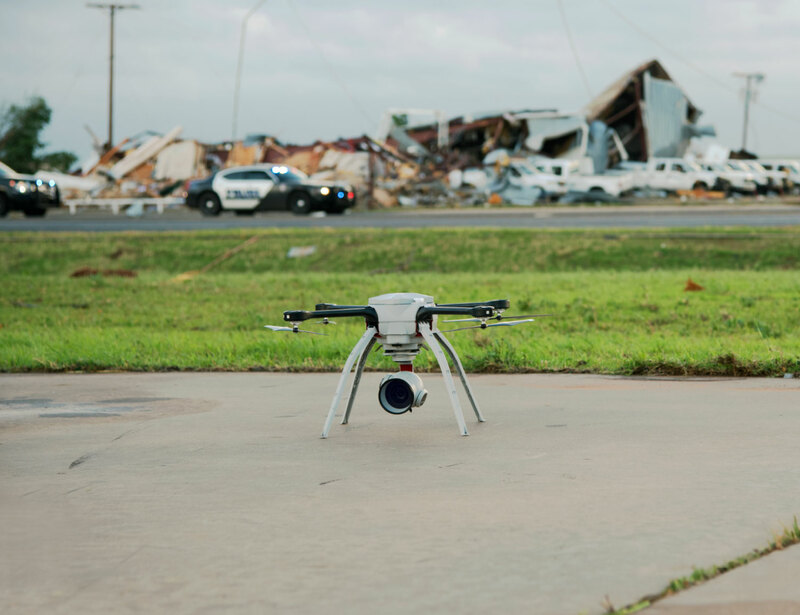 Integrating seamlessly with the SkyRanger, the HDZoom 30 offers 3-axis stabilization using brushless motors to capture detailed video and still photos, even under the most extreme environmental conditions. 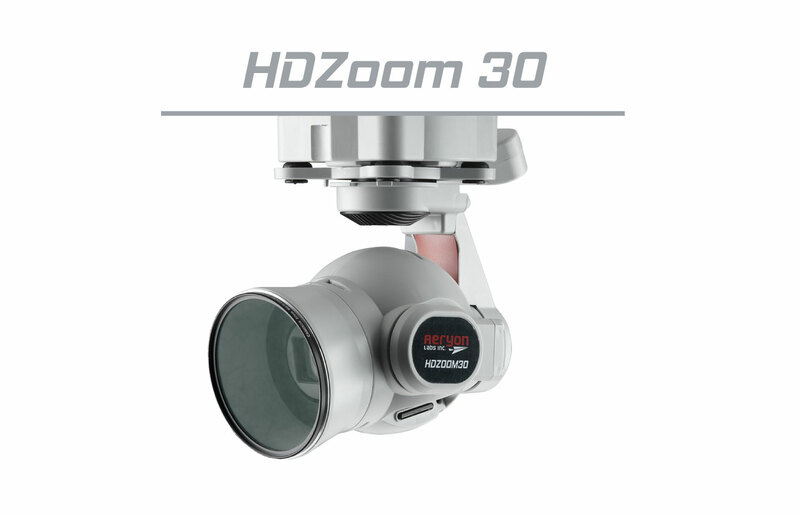 The HDZoom 30 delivers up to 30x optical zoom and 60x enhanced digital zoom for eyes-on-target at distances up to 5 km (3.1 miles). 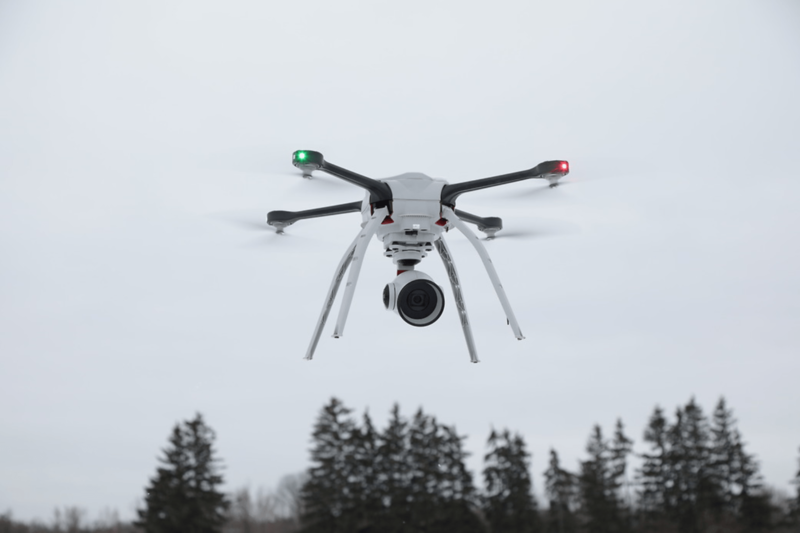 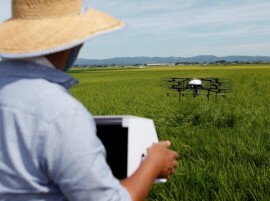 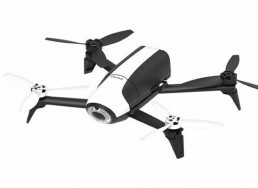 The Aeryon EO/IR Mk II is the next-generation multi-sensor imaging payload for the SkyRanger. 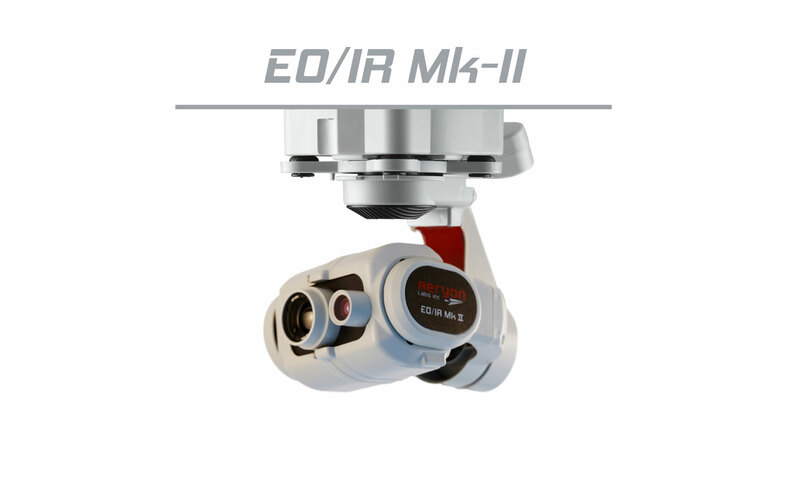 Ideal for both day and night-time operations, the EO/IR Mk II imaging payload delivers enhanced thermal (IR) imagery in a range of color palettes – white-hot, black-hot, rainbow and iron bow. 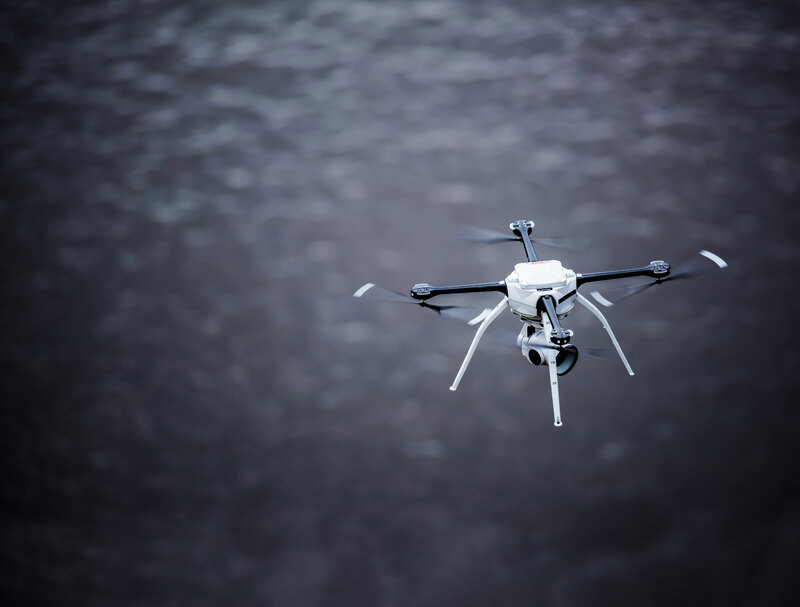 Gain persistent eyes on target with Automatic In-Air Replacement (AIR) which enables a fully charged, ready to launch SkyRanger to automatically replace another airborne SkyRanger when its battery is depleted or it needs to land. 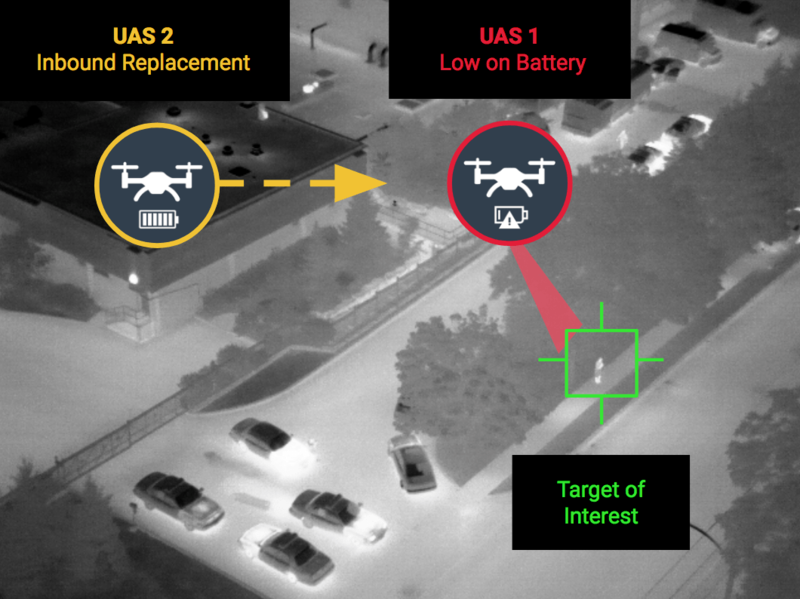 AIR also enables real-time payload swaps for when conditions change (daylight into night operations) where a SkyRanger flying an EO/IR Mk-II replaces a SkyRanger flying a HDZoom 30 for improved nighttime ISR. 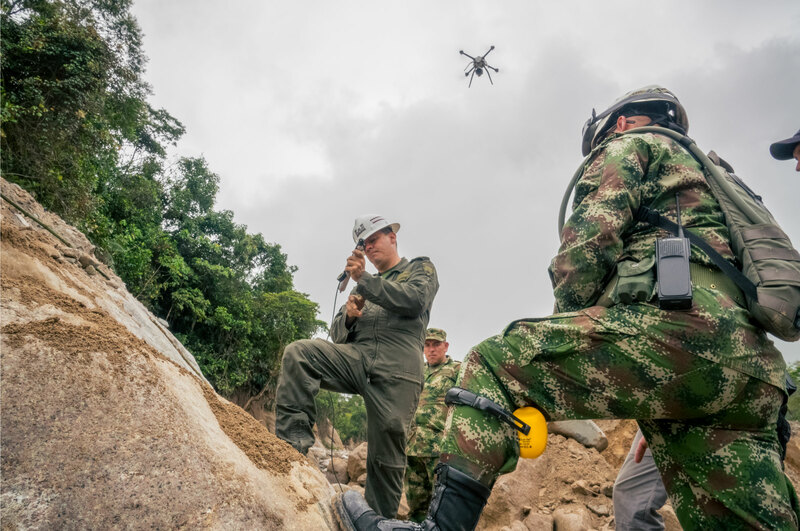 Securely Distribute ISR with the Remote Situational Awareness Toolkit (RSAT) provides a cross-domain, common operating picture for Centralized Command, Decentralized Execution. 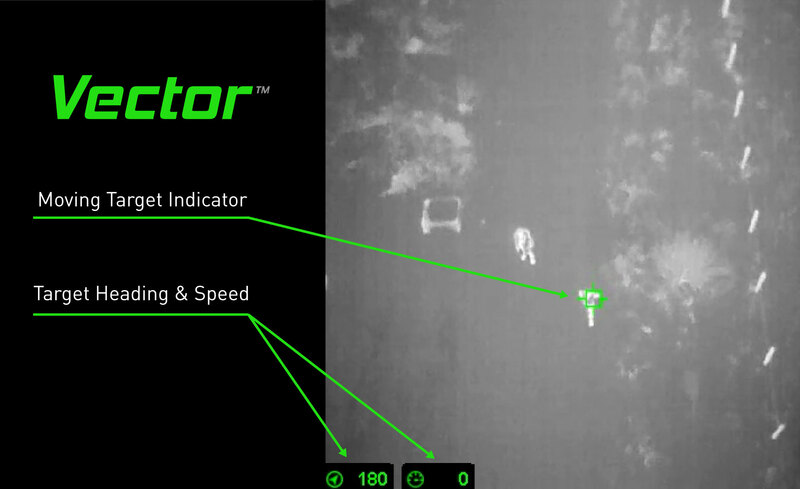 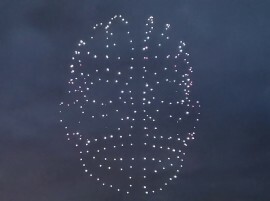 RSAT enables warfighters to ”hide in plain sight” on commercial IP networks as they securely distribute ISR from dismounted units worldwide and across all operational domains.